Anyone who has ever been to Argentina can tell you that there are a few things the Argentineans are passionate about namely football, tango, dulce de leche and asados. But there is something that unites all Argentineans it is their love for their national drink, and it is not beer or wine but Mate. 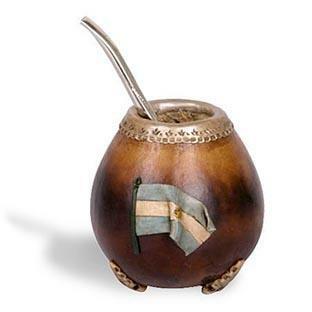 If you are invited to try some Mate when you are in Buenos Aires there is an etiquette to be followed which we will outline for you. Buenos Aires is often known as “the Paris of America”, and in the historical district of San Telmo, it’s easy to see why. 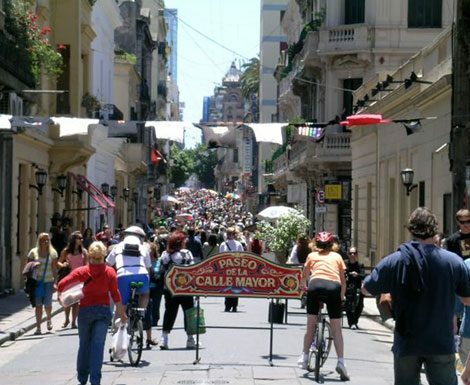 In spite of this moniker, however, the district of San Telmo has retained a distinctly Argentinean flavour. 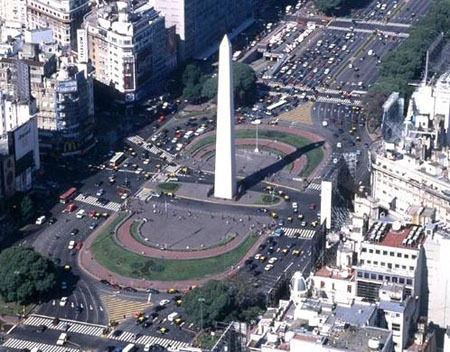 Buenos Aires is a huge city that is loved for its beauty and culture. Many tourists from all over the world travel to the Argentinean capitol to dance the tango, watch an exciting football match or admire one of the amazing sights. There is so much to do in this Latin American city that we decided to make a list of 10 things that are a must for travellers. Enjoy this vibrant city and let the exotic spheres carry you away.